Meyers T. Book Forum – Bhrigupati Singh’s Poverty and the Quest for Life. Somatosphere. 2015. Available at: http://somatosphere.net/2015/book-forum-bhrigupati-singhs-poverty-and-the-quest-for-life.html/. Accessed April 26, 2019. Meyers, Todd. 2015. 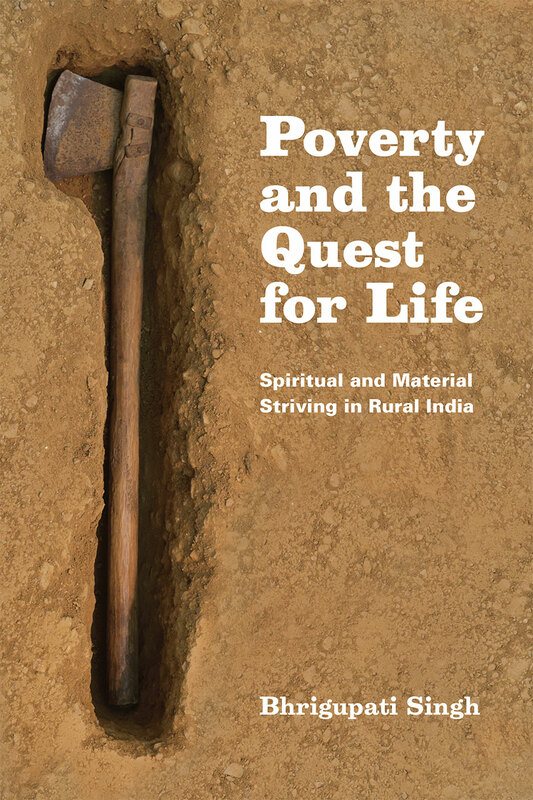 Book Forum – Bhrigupati Singh’s Poverty and the Quest for Life. Somatosphere. http://somatosphere.net/2015/book-forum-bhrigupati-singhs-poverty-and-the-quest-for-life.html/ (accessed April 26, 2019).